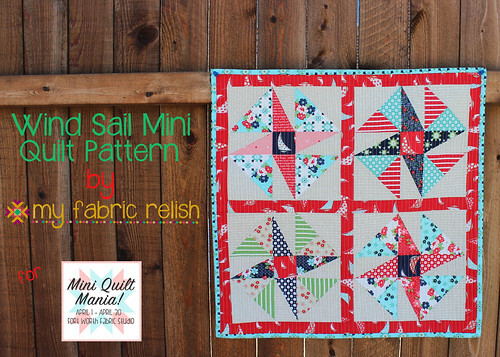 my fabric relish: Exciting News with a GIVEAWAY! Yep, this happened! 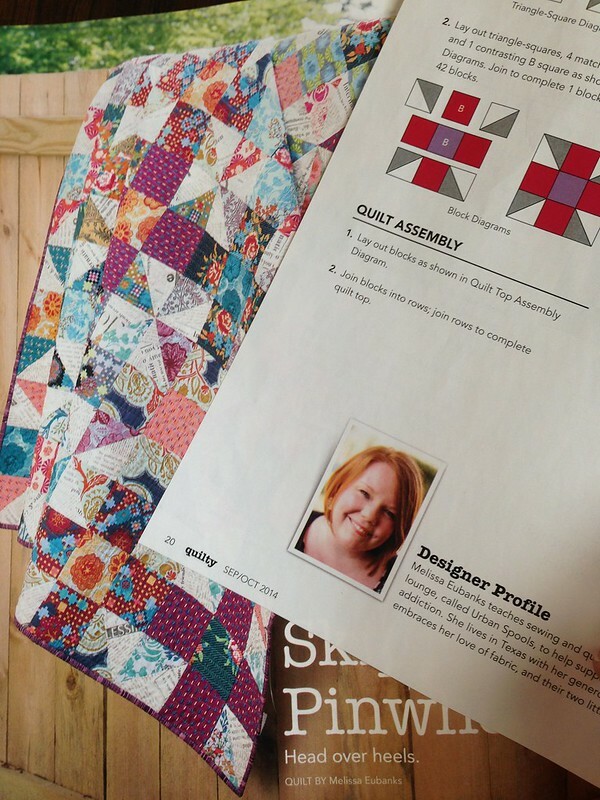 I'm in Quilty Magazine! Not once, but twice! Eek! I submitted two quilt designs around Christmastime last year (yes, it takes that long) and received my copy of the magazine in the mail last week! I actually picked up the mail from the post office in our old city and noticed the unusual package from an unknown sender. So at a stop light, I opened it up and let out a huge squeal! The girls started squealing, too, and then the light turned green and we were on the freeway for 20 minutes. That was the longest 20 minutes, ever! Please be sure to pick up a copy of the magazine next time you are at JoAnn's, Hobby Lobby, or Barnes and Noble (just to name a few)! They should start hitting the newsstands any day now! I've been sharing lots of my behind-the-scene pictures on IG lately and would love to have you visit me there as well. I treasure blogging and the connections I make through my stories and pictures with you guys, but sometimes the pictures of my everyday sewing life, like little relish sticking 20 sewing pins in my Juki, are worth an instant share. If you decide to follow me there or already do, leave me a comment for a second entry. I'll pick a winner Friday!! Congratulations! How fun! 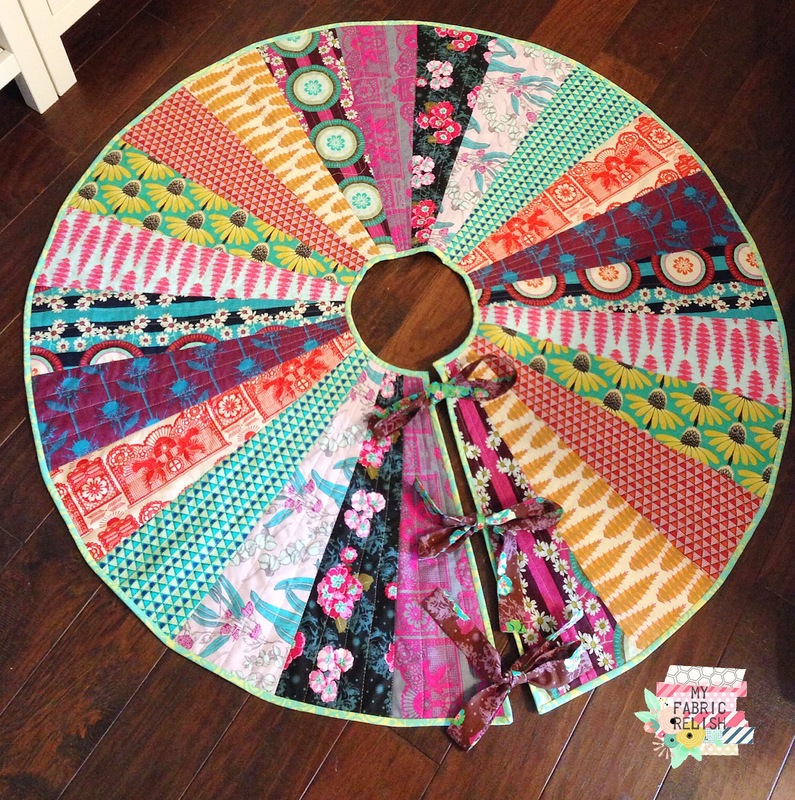 I used to grab Quilty when using my coupons at JoAnns, but lately its been replaced by Machine Quilting Unlimited. My favorite quilt magazine is Quiltmaker. I am particularly a fan of Bonnie Hunter and her column. Many congratulations. They look like fantastic patterns. The only magazine I really read is 'Love Patchwork and Quilting'. My favorite is American Patchwork & Quilting. And super congrats on being published. So exciting! congrats its so exciting to see your own work published! 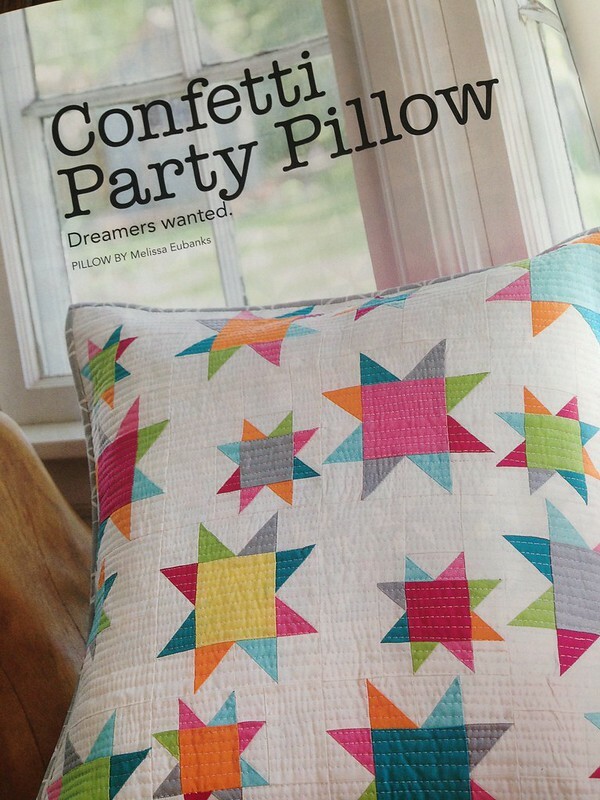 love this pillow, love the quilting. and yes I follow you on IG and now follow you on your blog too will add it to my sidebar. Nowhere close by me to get quilting magazines, and I haven't subscribed to any yet. Maybe this should be the one! Congratulations!! Congrats on your publications! Hats off to you! 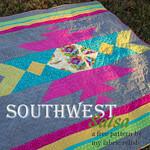 I already subscribe to Quilty's digital version, and I'm loving Quilt Now too. Your quilt and pillow are beautiful! I have often bought McCall's and Quiltmaker magazines. I usually buy quilt books. Congratulations on being published. EEEK! That's SO exciting!!! Congrats to you! I will have to check it out for sure - and Quilty just happens to be my VERY fav magazine. I don't have a favorite quilt magazine because I never buy them, although I would love to. Gotta save some $ somewhere. Congrats to you! I don't really have a favorite magazine but occasionally peek through old issues of a friend. I don't often buy magazines, because I learn so much online! I might buy this one, though. I really like your designs. I am a new follower on Instagram. How exciting!! I need to get a copy!! 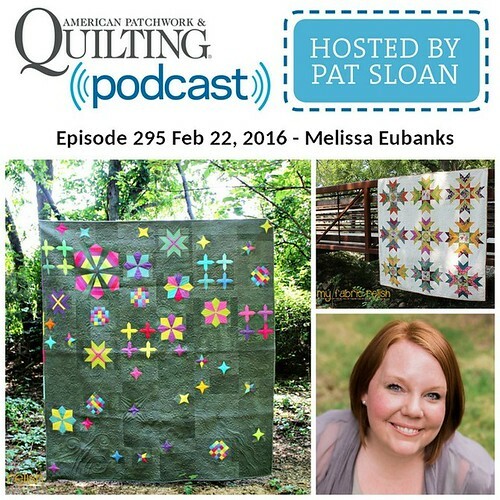 I am a Quiltmaker fan. It's sort of my style but Jenny's new magazine sure is fun. Congratulations!! 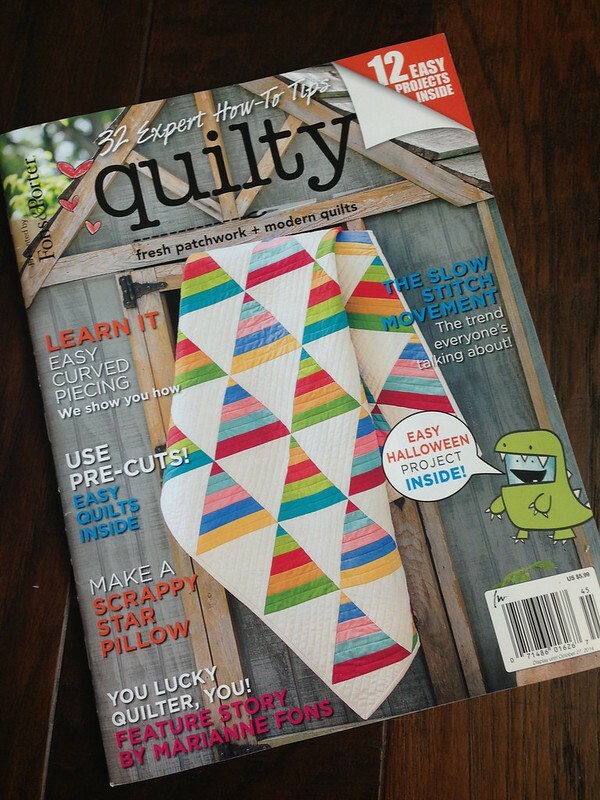 My current favorite magazine is Love Patchwork and Quilting, but I'm also a fan of Quilty. Looking forward to seeing your work in the new issue! Congrats on being published! Yay! My favorite quilting magazine is Quilts n' More. Am following you on Instagram. Congratulations! My favorite magazine is Quiltmaker. Thanks for the giveaway. Congratulations! My favorite magazine is McCall's Quilting. Thanks! Congrats! I don't really read magazines, so I don't have a favourite. How exciting for you and congratulations! Actually Quilty is my favorite quilting magazine. I just started fowling you on IG. It's not exclusively quilting, but I really enjoy the "Where Women Create" mag. Thanks and congrats! my fave quilt mag at the moment is block from missouri star quilt co. I don't know Quilty - my favourite magazine is Love Patchwork and Quilting! Congratulations on your publication - that is sooo thrilling! I am a dedicated Quilters Newsletter mag fan, but get others intermittently. I have not seen "Quilty" yet - thanks for the chance to win! Congratulations on being published. It is the most exciting feeling. I'll never forget when I received notification the first time I was published in Quiltmaker's 100 Blocks Vol. 8. It's still as exciting the 2nd and 3rd time too! And I'm following you on IG. Thanks for the chance in the giveaway. Woot woot! Sooo exciting to be published - your work is gorgeous. I especially love your quilt, it is right 'up my alley' as far as colour/fabric goes. My fave magazine (and the only one I ever buy) is QUILTY!!! Follow you via google friend. I seem to find the most quilts I like in Quiltmaker magazine. 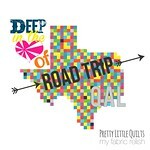 I haven't gotten an issue of Quilty yet, but your post makes me think I should! Congratulations Melissa!! Both projects are just beautiful! Because I work with wool alot my favorite magazine to follow is Primitive Quilts and Projects. I do love your modern look projects though (and so would my granddaughters)... ;) Take care! I have to confess that I am a quilt magazine junkie....I subscribe to 3 but buy many more. WIll be sure to look for your projects. Thanks for the chance to win. I am following on IG! how good to have have quilt published but no you have 2 congratulations, I think maybe it is time for a book of your designs. I only have one quilt magazine on subscription and that is Popular patchwork which is a British one but do pick up ones in the shops sometimes. I'm so happy for you! My favorite quilt magazine is Quilty because I love the patterns they feature - they seem to suit me best. I hope I'm not too late to enter! First, congratulations! I will definitely pick up a copy of Quilty (if I don't win your giveaway) and second, my favorite quilt magazine is American Patchwork and Quilting. ps - i started following you on IG today after you found me first. =) looking forward to keeping up better over there! Congrats Melissa, I remember you playing with the star pattern while we were at the retreat. 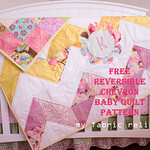 How exciting that I know a published quilt pattern maker!